1). May the occasion of Diwali showers you with new chances to grow and prosper…. Best wishes on Diwali to you. 2). 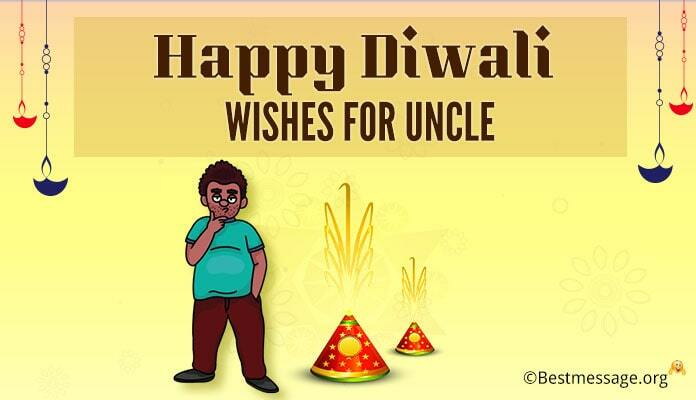 Best wishes on Diwali to you…. 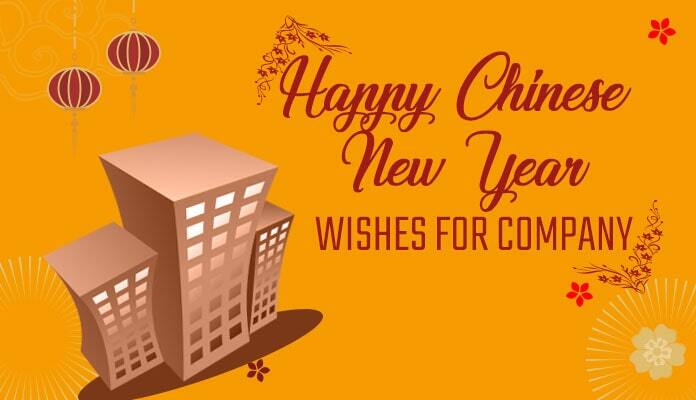 May you have another successful year full of new success stories and great fortune…. May your company grow with each passing day. 3). 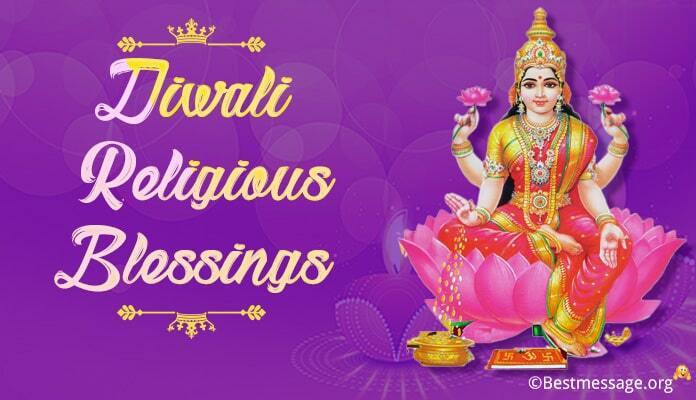 May this pious occasion of Diwali be very Shubh for you and your business…. Wishing you prosperity, success and wealth on this festive occasion… Happy Diwali!!! 4). Another year illuminated with bright and happy lights….. Another year blessed with success and growth… Wishing you a very Happy Diwali…. May you take you company to new heights!!! 5). 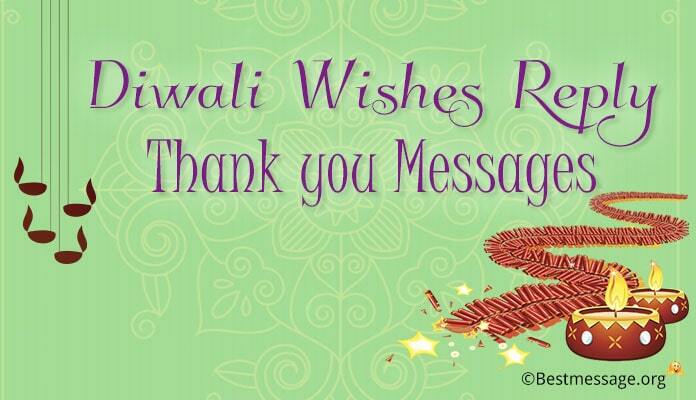 For the company, this text carries happy Diwali wishes for all of you. Let this festival bring in success and good luck for more projects and prosperity in work. 6). On the occasion of Diwali, I wish that our company Is blessed with good fortune, great name and fame, wealth, prosperity and success. May we come across new challenges to write many more success stories. Wishing our organization and its people a very Happy Diwali!!! 7). Diwali is the occasion to thank our organization for showering us with opportunities to grow and prosper. 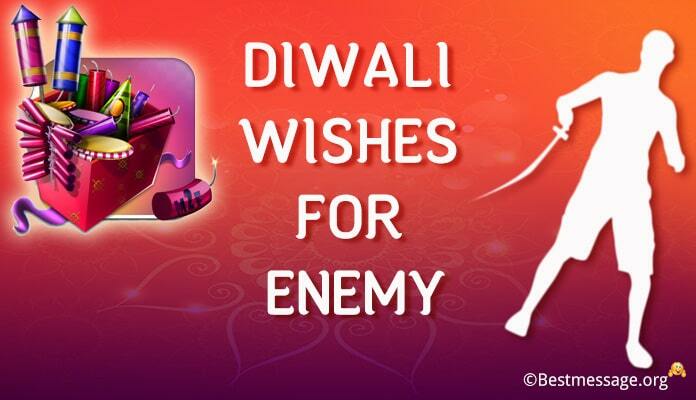 I wish our company is blessed with many more chances to shine just like the bright sparkling diyas of Diwali. Warm wishes to our dearest company on the occasion of Diwali. 8). Celebrations of Diwali are incomplete without wishing the company which has is our second home. I pray that our organization is blessed with beautiful times of prosperity, success and glory. May we all work hard to make it shine. Happy Diwali and a Prosperous New Year!!! 9). Our company is like a big and happy family. Let us come together to celebrate this holy occasion by lightening diyas of new ventures to take our organization to new heights. May we all contribute to the success of our company. Wishing everyone a very Happy Deepavali. 10). Sending my hearty festive greets to my second family on this festival with a hope that our company is blessed with a wonderful Diwali. I wish we all enjoy this festival to the fullest and are blessed with prosperity. Best wishes to you all on the occasion of Diwali. Shubh Deepavali. 11). To the company, I wish you all a happy Diwali. 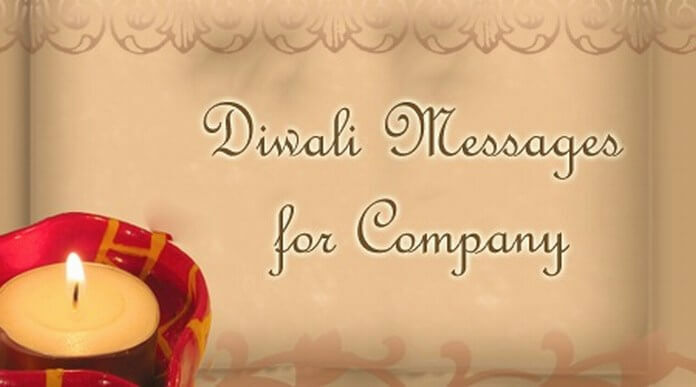 Let this Diwali be a prosperous one and bring in much success to your company and your lives. 12). 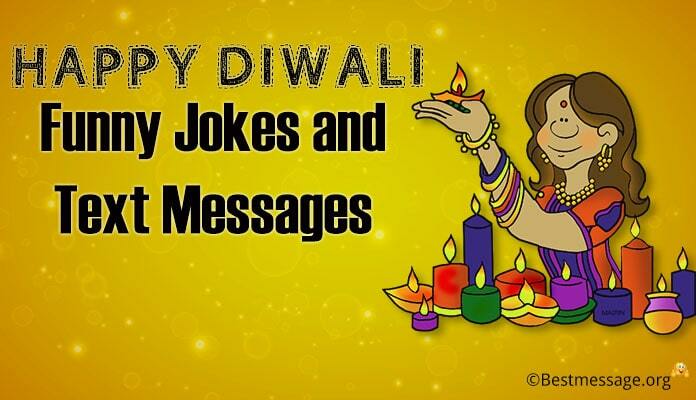 Through this text, I wish the company a happy Diwali. I hope you all would enjoy well and send gifts for all of you for a happy celebration. 13). To dear company, wishing you all a happy and prosperous Diwali. I hope you all are witnessing the display of fireworks and enjoying the spirit of the festival well. 14). To dear company people, wishing you all a happy Diwali celebration. I send good gifts for you all as Diwali gifts and hope you would love them.